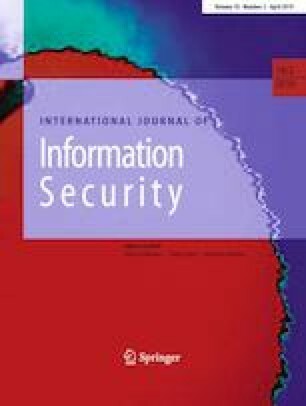 This paper applies an organized flow of feature engineering and machine learning to detect distributed denial-of-service (DDoS) attacks. Feature engineering has a focus to obtain the datasets of different dimensions with significant features, using feature selection methods of backward elimination, chi2, and information gain scores. Different supervised machine learning models are applied on the feature-engineered datasets to demonstrate the adaptability of datasets for machine learning under optimal tuning of parameters within given sets of values. The results show that substantial feature reduction is possible to make DDoS detection faster and optimized with minimal performance hit. The paper proposes a strategic-level framework which incorporates the necessary elements of feature engineering and machine learning with a defined flow of experimentation. The models are also validated with cross-validation and evaluated for area-under-curve analyses. It provides comprehensive solutions which can be trusted to avoid the overfitting and collinearity problems of data while detecting DDoS attacks. In the case study of DDoS datasets, K-nearest neighbors algorithm overall exhibits the best performance followed by support vector machine, whereas low-dimensional datasets of discrete feature types perform better under the Random Forest model as compared to high dimensions with numerical features. The accuracy scores of dataset with the lowest number of features remain competitive with other datasets under all machine learning models, leading to a substantially reduced processing overhead. The experiments show that approximately 68% reduction in the feature space is possible with an impact of only about 0.03% on accuracy.